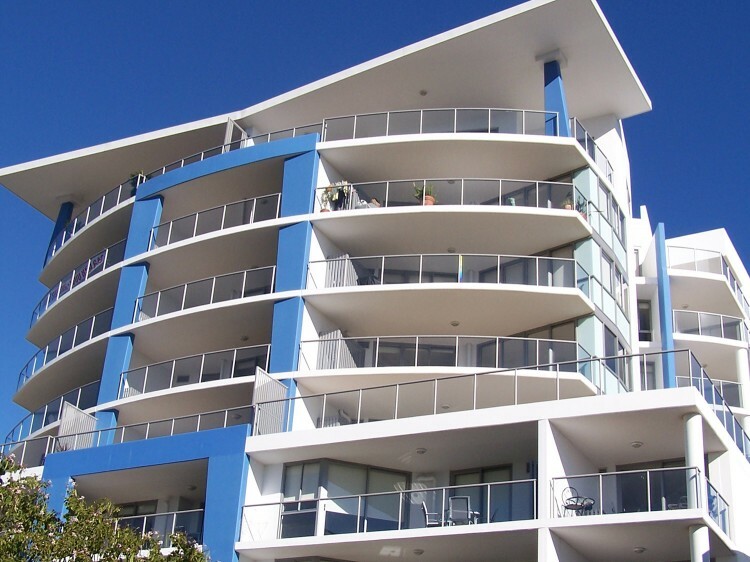 Scarborough Beach Resort is located directly across from the beautiful Scarborough Beach, Northern boundary of Redcliffe Peninsula on Moreton Bay. Scarborough Beach was rightfully awarded "Queensland’s friendliest beach". With one of the best Kids Parks with Cottonwood Trees at the front door, only 35 minutes from Brisbane Airport and surrounded with an array of restaurants and coffee shops, Scarborough Beach Resort is an ideal destination for both business and leisure stays. Scarborough Beach Resort offers quality and comfortable apartment style accommodation with choice of studio rooms and 1, 2 and 3 bedroom fully self-contained apartments. Scarborough is well known for its thriving seafood industry and to make sure guests sample some of the finest and freshest, there are chargeback facilities with Danny’s Restaurant and View Wine Bar offering Modern Australian Cuisine and All Australian seafood. No need to venture far as Danny’s Restaurant is at the ground floor, just outside the main entrance. If you are after the freshest seafood (Straight from the Trawlers) Morgans Seafood is just a short walk, where you can be tempted by the huge range of locally caught freshest seafood. Scarborough also boasts to have a Post office, newsagent, hairdresser and convenience store are all just a stones throw from the resort. 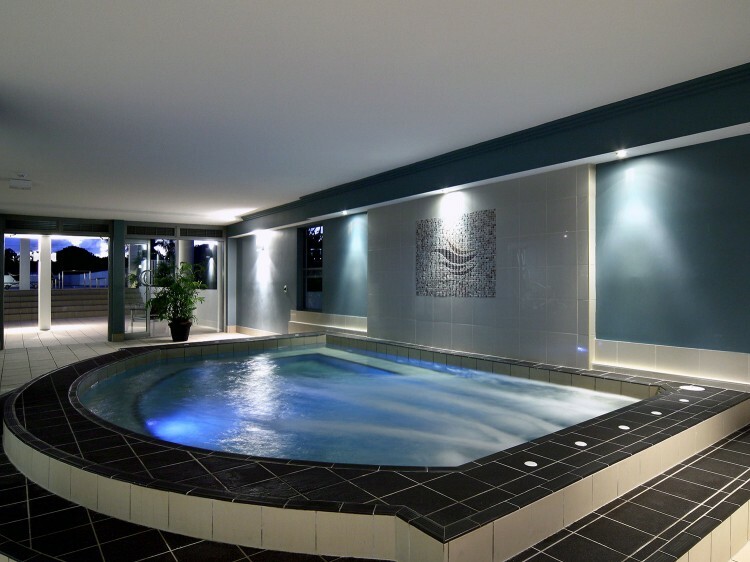 A 23m heated lap pool is located on level one with plenty of sun chairs on offer with the option of heated pool/ Hydro Jet Spa and sauna for the colder months. Massage can be booked and enjoyed from the massage room next to the spa or arranged through the office directly performed in your room. 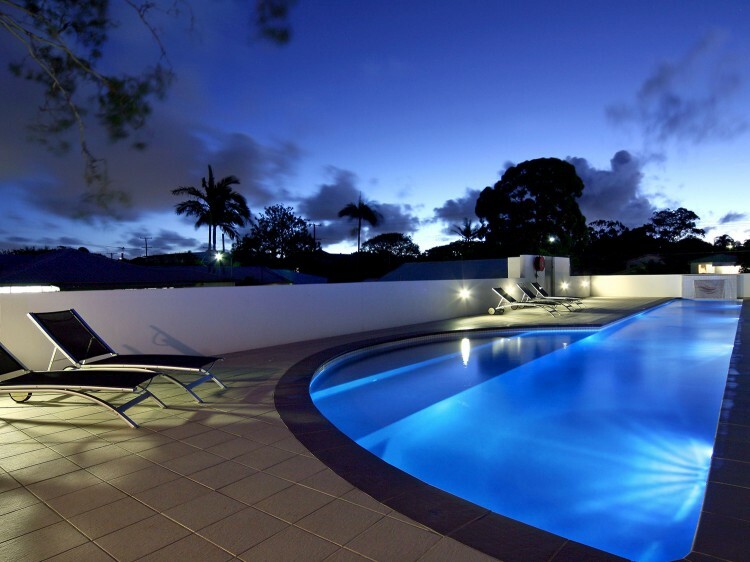 In the evening you can take advantage of the large open roof deck with magnificent views of Moreton Island and Glass House Mountains. For staying fit while away from home the fully equipped gym is located on level one. Redcliffe Promenade is short distance away and is famous for its Jetty Markets, open every Sunday from 8.00am to 2.00pm. While there, you can visit tribute to Redcliffe’s world famous pop-group the Bee Gees, Bee Gee Way. It’s a 50 metre laneway showcasing more than 60 pictures and 13 album covers. 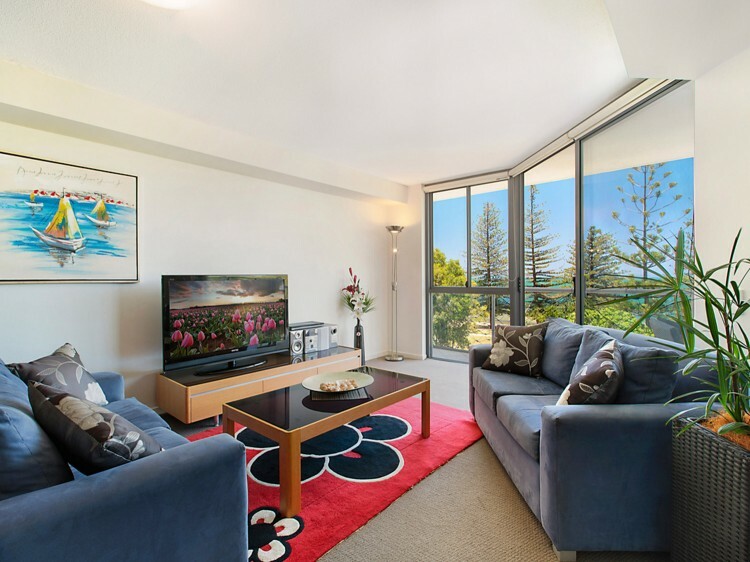 Getting to and around Scarborough Beach Resort is easy with local bus stop outside the property and if you are driving there is free secure parking with lifts to your apartment. The friendly reception staff will be able to help with all the tours and transfers needed and together with great accommodation and facilities you are sure to have memorable and relaxing experience at Scarborough Beach Resort.